I am officially pumped. "For You, And Your Denial" sounds like a song right out of Ocean Avenue, an album I've gone back to quite often lately. 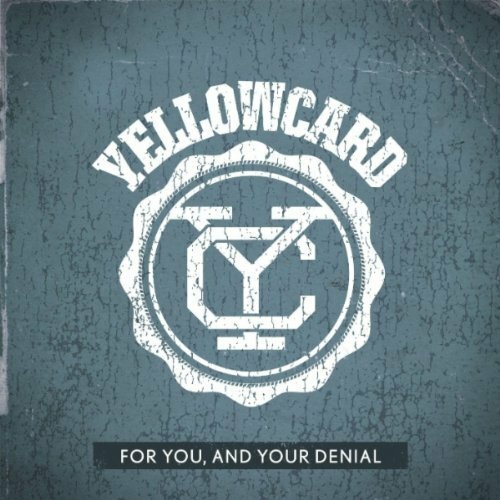 The violin is front and center as it should be for a Yellowcard track, and the chorus is classic Yellowcard. There really isn't much else to say except go listen, and I want this album in my hands now. Stream it here.